All companies that operation in India under Honda Group, have collectively donated Rs. 3 crore towards the Prime Minister's National Relief Fund, for Kerala. 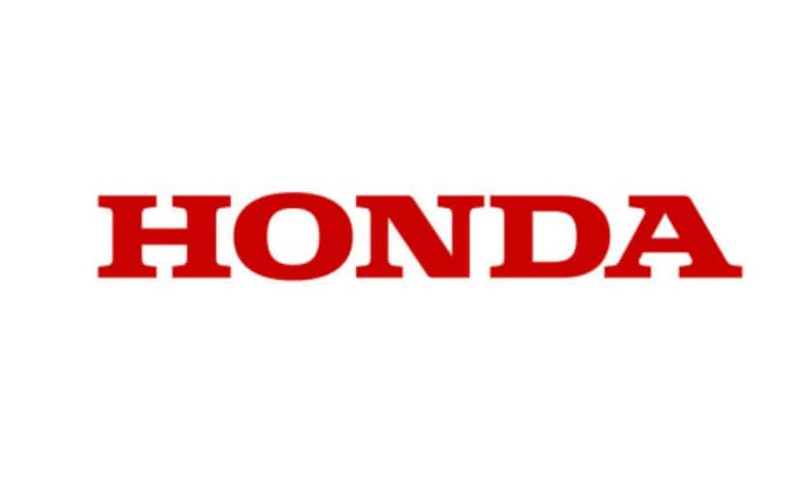 The Honda Group of companies in India today announced a collective contribution of ₹ 3 crores towards the relief and recovery efforts for Kerala. The group, which includes - Honda Cars India, Honda Motorcycle and Scooter India (HMSI), Honda Siel Power Products, Honda R&D (India), and Honda Motor India, handed over the combined contribution to the Prime Minister's National Relief Fund, in New Delhi. The company says that the money is aimed at providing relief and rehabilitation to the people that were affected by the devastation caused by torrential rains and floods this month. The unprecedented rain that started on August 8, 2018, has caused severe damage to the state. The extensive rain has led to the overflowing of over 40 major dams in Kerala, causing the worst flood crisis that the region has seen in almost a century. According to reports about 370 people have died in the floods caused by the rain, and the overall damage is rumoured to be more than ₹ 15,000 crore. Like Honda, several other automotive companies in India have already extended their support to the rain and flood-affected state. TVS Motor Company donated ₹ 1 crore towards flood relief, Mercedes-Benz gave ₹ 30 lakh, while Hyundai and Baja Auto donated ₹ 1 crore and ₹ 2 crore, respectively, towards Kerala's flood relief funds. Other manufacturers like Tata Motors, Volkswagen and BMW have said that they'll extend support in the form of special aftersales services, road-side assistance, and free towing services for vehicles owners those were affected by the rain and flood.